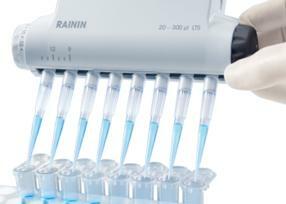 The use of pipettes to transfer liquids is a daily activity in most life science research labs. From academic labs involved in leading edge discoveries to testing labs that follow routine standard operating procedures, the data generated can be greatly influenced by the performance of the pipette and technique of the user. 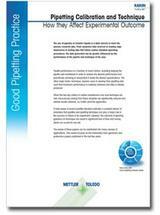 Pipette performance is a function of many factors, including keeping the pipette well maintained in order to achieve the desired performance and periodically checking to ensure that it meets the desired specifications. 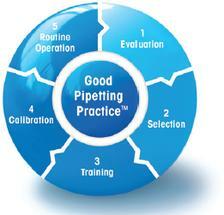 The other major factor, technique, requires users to develop their pipetting skill, such that maximum performance is routinely achieved and data is reliably produced.